With the amenities of the finest hotels but the exclusivity of your own Castle, our seventeen individually styled bedrooms provide the ultimate in relaxation. 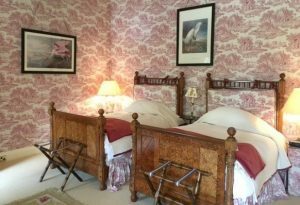 Our rooms are located within the main house and courtyard cottage and offer a range of double and twin rooms. 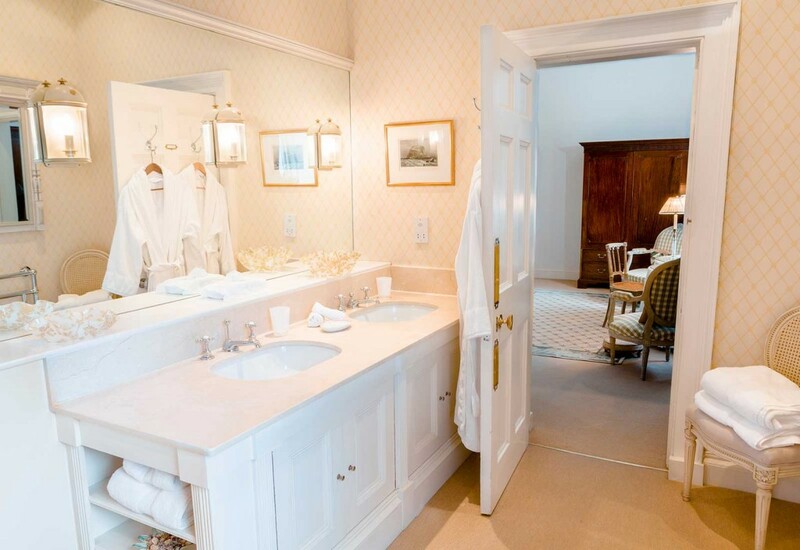 Each room has been individually styled by Lady Lydia, whose house it is, and include The White Company linens, L’Occitane toiletries, Tassimo machines, complimentary whisky and wifi. There is nothing more enticing than knowing that at the end of a wonderful day you’re going to spend the night in complete luxury. If you are organising a residential event here at the Castle we invite you to visit us prior to your stay to allocate the bedrooms to your guests. 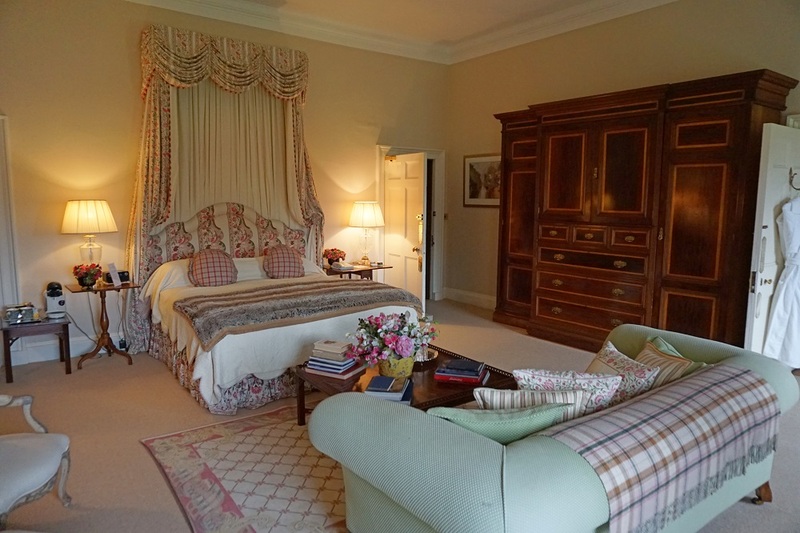 Just to remind you, as Dundas Castle is an ‘exclusive use’ venue, the Castle must be booked in its entirety for an event for you to make use of our luxury bedrooms. 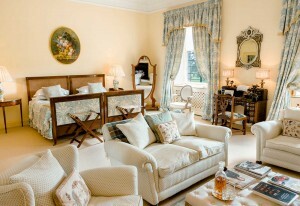 If, however, you are looking for a romantic getaway do have a look at our Boathouse on the loch. You will not be disappointed! Please speak to a member of the Dundas team about your event whether it is a wedding, a family celebration or an incentive dinner and they will be able to help you plan your overnight stay. 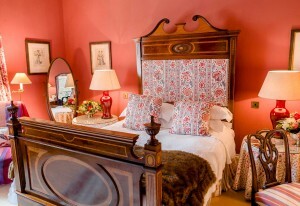 Take a look at one of our recent blog posts which highlights the facilities and details within our Castle bedrooms.